Montana QB Dalton Sneed, Stony Brook RB Jordan Gowins, Sacred Heart QB Kevin Duke, Chattanooga LB Marshall Cooper, and Morgan State PK Alex Raya have been selected as the College Sports Journal FCS Football Players of the week ending Sept. 24th 2018. 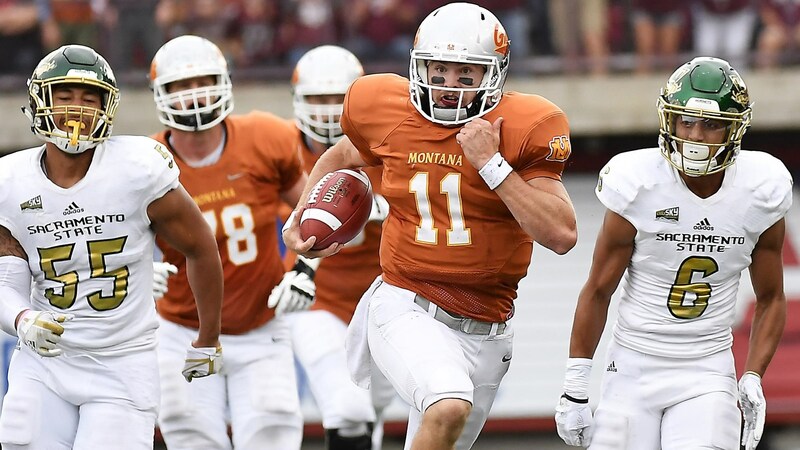 Montana’s junior quarterback put his name amongst some of the greatest to ever carry a ball for the Grizzlies on Saturday, leading Montana to a 41-34 victory over a strong Sacramento State team with 206 rushing yards, 440 yards of total offense and four touchdowns. 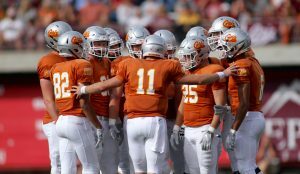 Sneed set a new Grizzlies record for the most rushing yards by a quarterback in a game with his 206, and his 440 yards of offense was the most total production of anyone in the Big Sky Conference in Week 4. 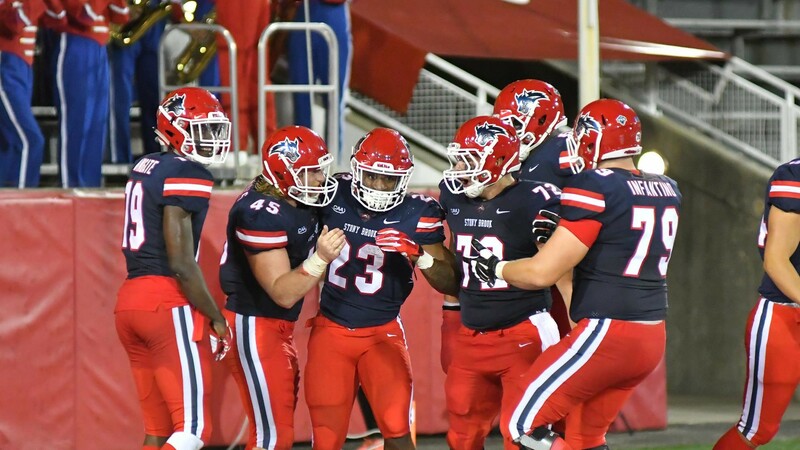 Gowins rushed for a career-high 192 yards and two touchdowns on 21 carries to lead Stony Brook past Richmond, 36-10, in its CAA opener. He averaged 9.1 yards per carry and sealed Stony Brook’s third straight win with a pair of fourth-quarter touchdowns. It was the third straight 100-yard effort for Gowins, who leads the conference with 510 rushing yards for the season. Duke was directly responsible for five of the Pioneers’ six touchdowns in Sacred Heart’s 41-14 win over Wagner in Staten Island Saturday. The veteran signal caller produced 367 yards of total offense, averaging 11.1 yards per passing attempt and passing for 322 yards and four touchdowns. He added 45 yards and another touchdown on the ground. Three of his touchdown passes were on big plays, one a 62 yard scoring strike to Troy Holland and two other touchdown passes of 62 and 45 yards to Naseim Brantley. Cooper had eight tackles, a forced fumble and an interception as the Mocs earned a 27-20 conference win over Samford on Saturday. Six of his tackles were solo stops, while his forced fumble came on a Chattanooga goal-line stand in the first half and resulted in a takeaway. Cooper’s first career interception came as Samford was trailing by two scores but driving deep in Chattanooga territory in the fourth quarter, and his 41-yard return flipped the field for the Mocs. Raya’s 36-yard field goal as time ran out lifted Morgan State to a 16-13 upset over North Carolina A&T on Saturday night, ending the Aggies’ 15-game winning streak. Raya had already tied the game with a career-best 51-yard field goal earlier in the fourth quarter, and kicked his first field goal of the season in the third quarter.